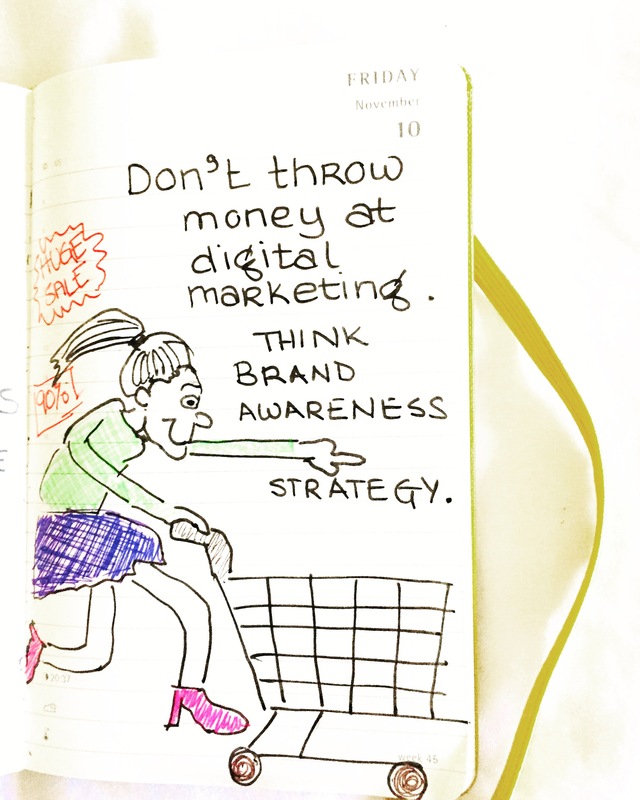 To compete with the bigger #brands you now need more than #digital #leadgeneration #strategy. #brandawareness is even more crucial to small and medium-sized businesses. This entry was posted in Creative Strategy by admin. Bookmark the permalink. An idea that's brilliantly simple and simply relevant.